The Phillip Island is the second long-distance Australian GT round of the year, with the majority of crews reverting back to two-driver line-ups after running single drivers last time out at Sandown. 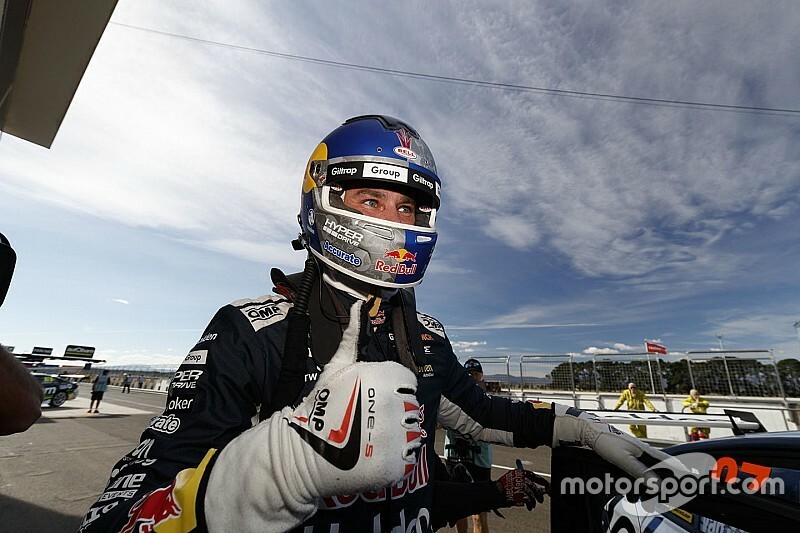 The packed field includes a pair of Supercars stars, Shane van Gisbergen and Garth Tander both signing on for the 101-lap race. 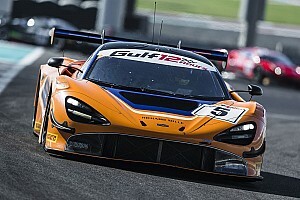 Van Gisbergen is set to team up with Duvashen Padayachee in a McLaren, the race effectively replacing plans to race a McLaren at the Blancpain round at Paul Ricard which were scuppered by a Triple Eight test back in Queensland on Monday. Tander, meanwhile, will continue his relationship with the local Audi squad, lining up alongside Geoff Emery in a Valvoline R8 LMS GT3. 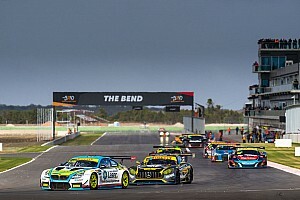 DJR Team Penske enduro driver Tony D'Alberto will also return to the Australian GT field, he and Max Twigg coming into the round as the Australian Endurance Championship leaders after winning the first long-distance race at The Bend. 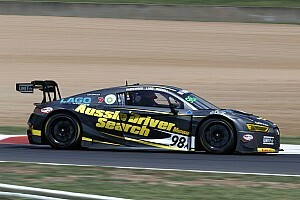 BMW Team SRM has also revived its line-up from The Bend, with Michael Almond joining regular driver Steve Richards.